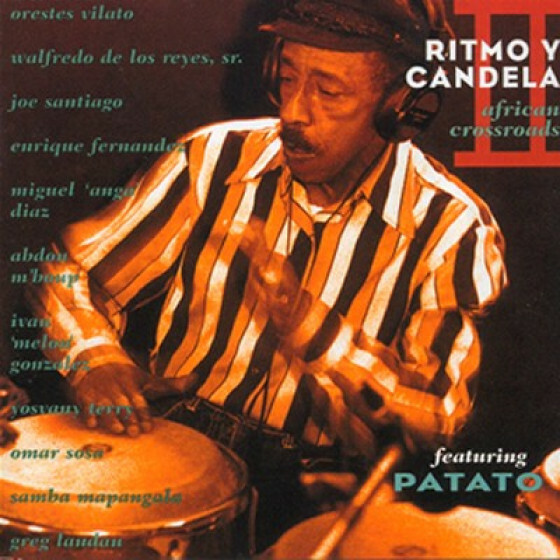 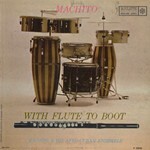 In these two albums, Machito combined all the elements needed to bring the true meaning of Afro-Cuban jazz music to the listener. 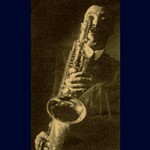 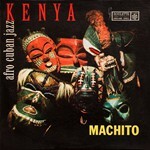 Kenya is a collection of original tunes composed by A.K. 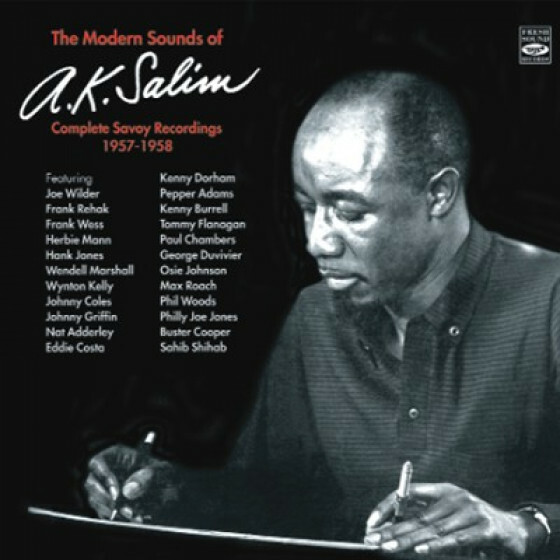 Salim, and by pianist René Hernández along with Mario Bauzáthe bands musical director. 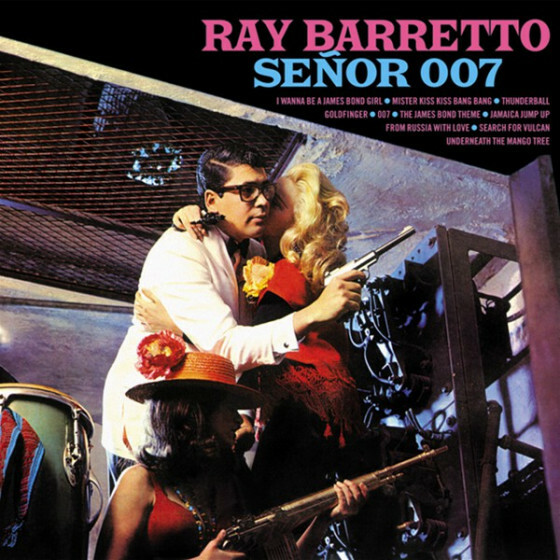 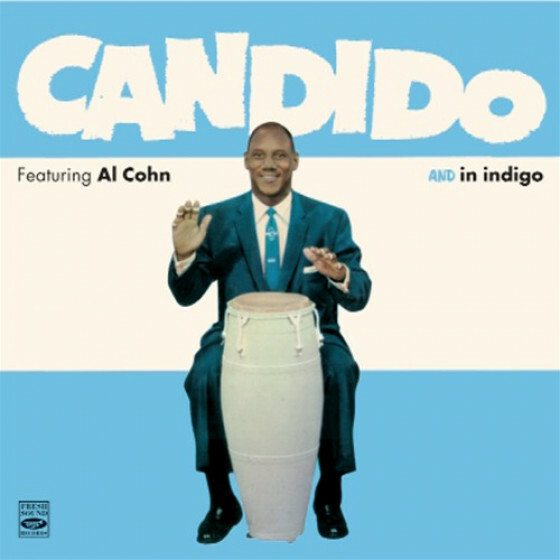 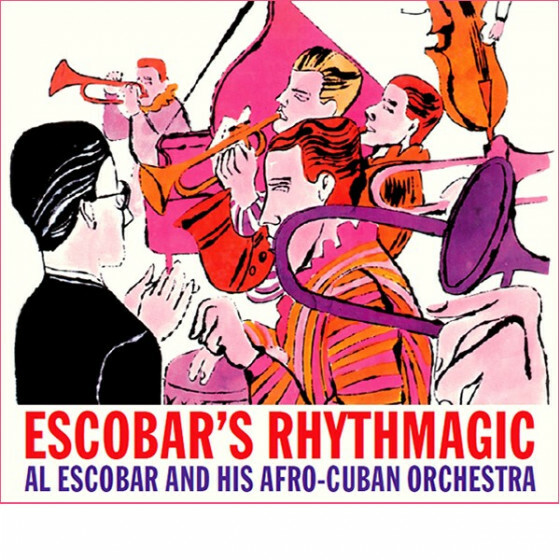 The incredible bite of the brass in this album, paired with the rhythmic freedom carried by the congas, bongos, timbales, guiros, claves and maracas, are what really make the band and featured soloists shine. 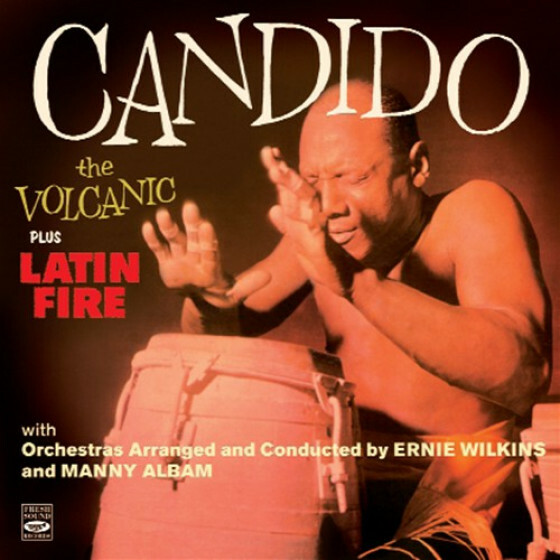 Among them are arresting solos by Cannonball Adderley on alto sax and Joe Newman on trumpet, both at their best, and a remarkably crisp performance by the under-rated trumpeter, Doc Cheatham, on Chano Pozos classic Tin Tin Deo, the only tune not written for this album. The second album, With Flute to Boot (aka Afro-Jazziac), also emphasises the colorful percussion employed in a varied ranges of rhythms, enhanced by Machitos powerful brass section. 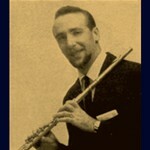 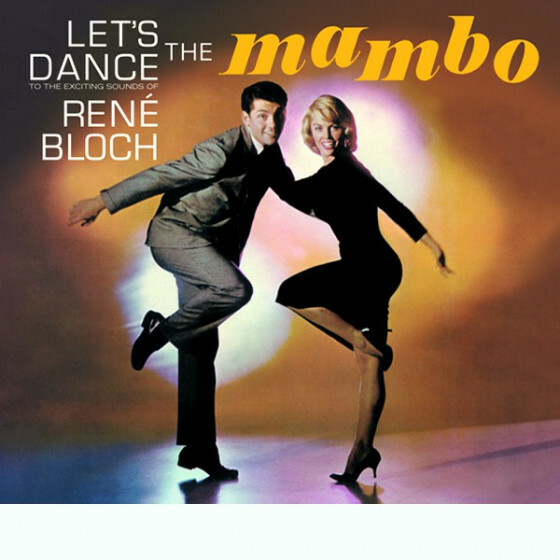 All the material here was written and arranged by the featured flutist, Herbie Mann. 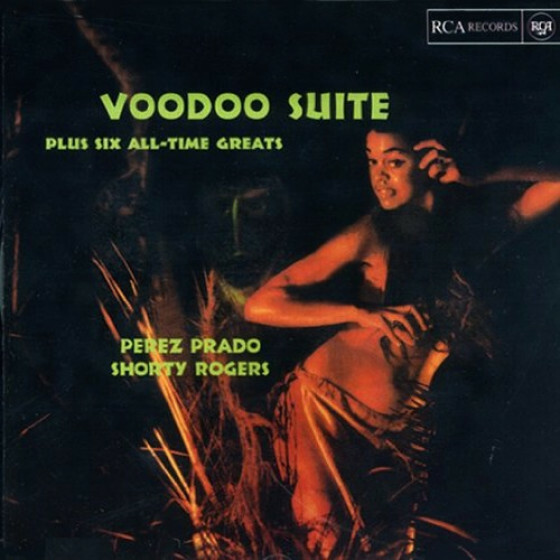 Not only is his talent as a flutist always evident, but throughout, his keen awareness of authenticity also marks this album as a unique jazz accomplishment. 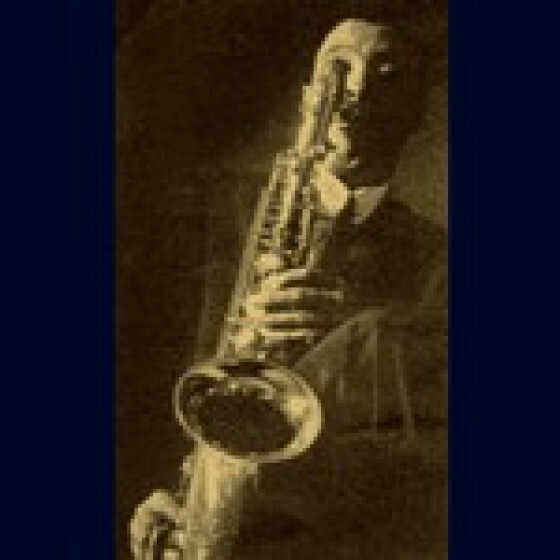 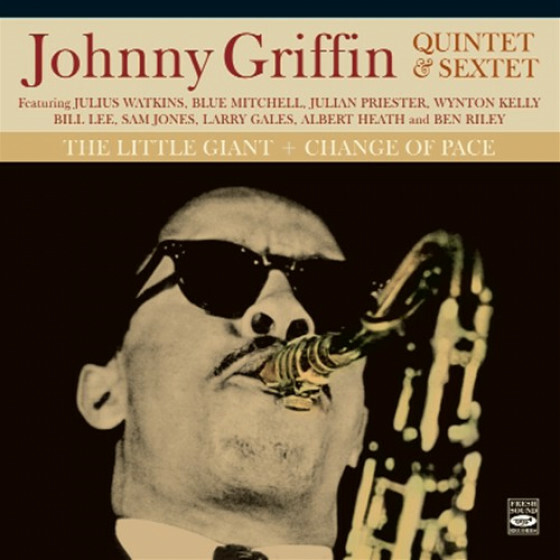 Along the way, Johnny Griffin on tenor and Curtis Fuller on trombone are given enough room to grace almost every piece with emotionally strong improvisations. 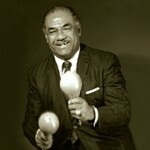 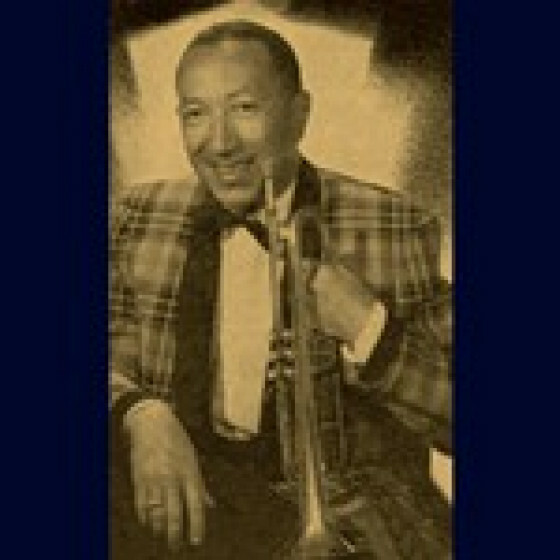 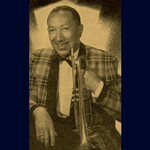 Machito, leader and maracas; Francis Williams, Adolphus Doc Cheatham, Paul Cohen, Joe Newman, Frank Paquito Davila, trumpets; Eddie Bert, Santo Sonny Russo, Bart Varsalona, Rex Peer, trombones; Julian Cannonball Adderley, Joe Livramento, alto saxes; José Pin Madera, Ray Santos, tenor saxes; Leslie Johnakins, baritone sax; René Hernández, piano; Roberto Rodríguez, bass; Ubaldo Nieto, timbales; Candido Camero, Carlos Patato Valdés, congas; José Mangual, bongos; Pedro Boulong, Jose Silva, Nilo Sierra, percussion. 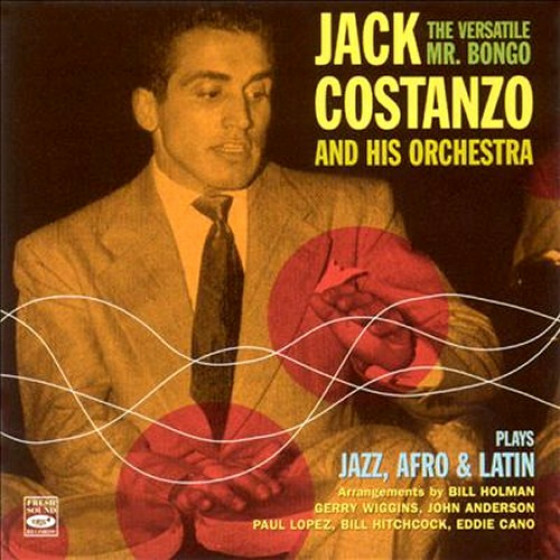 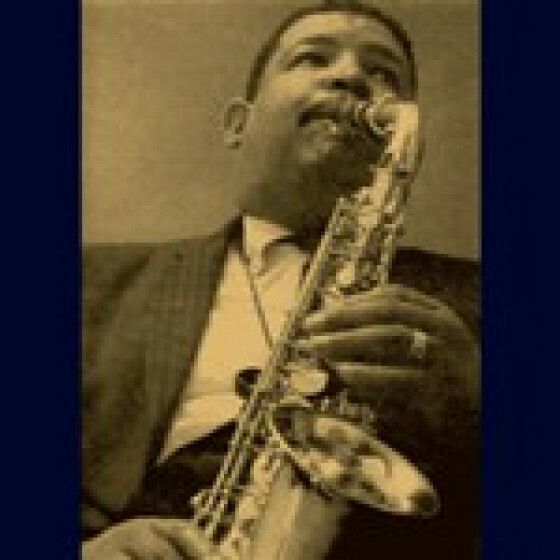 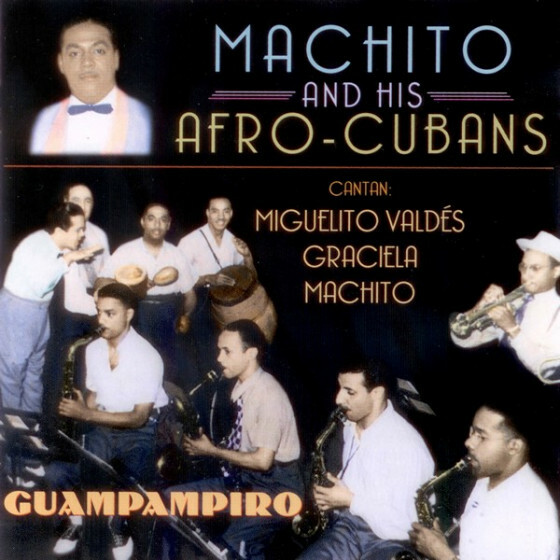 Machito, leader and maracas; personnel probably similar to the Kenya album, but Cannonball Adderley and Joe Newman, replaced by Johnny Griffin, tenor sax; Curtis Fuller, trombone, and Herbie Mann, flute added. 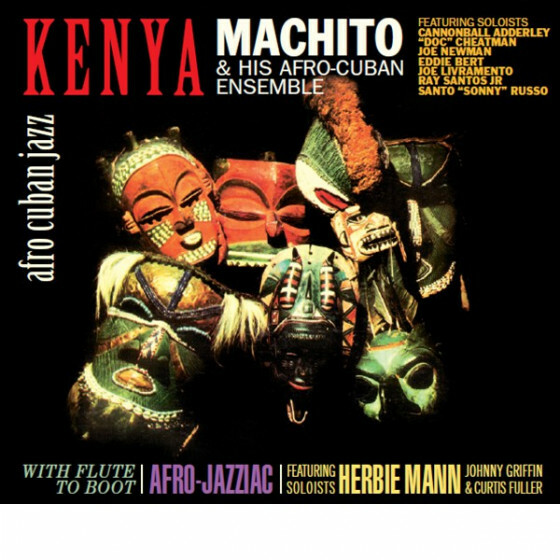 Note about the original KENYA LP record (Roulette SR 52006): Both the Palladium LP (1988) and CD (1990) releases had the correct track list, but most of the later CD editions of this album followed the EMI label copy and have the tracks Wild Jungle and Frenzy mixed up. 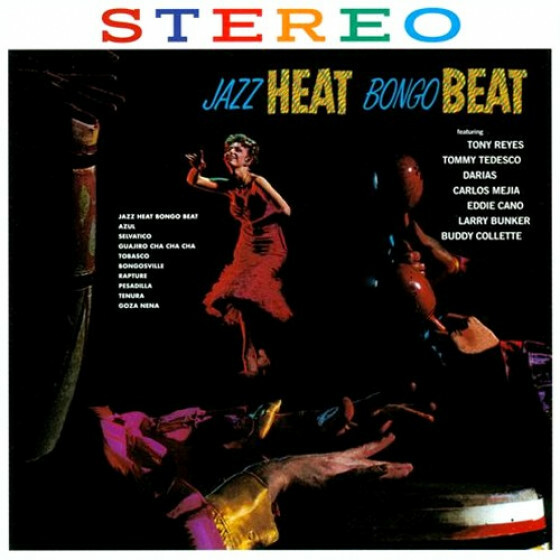 The original liner notes describe the tunes perfectly except for a slight mistake: they state Joe Livramento plays trumpet on Wild Jungle, when he actually performs a solo on alto sax.